Unusual anatomy of the gallbladder. The fundus of the gallbladder is fixed to the left lobe of the liver. 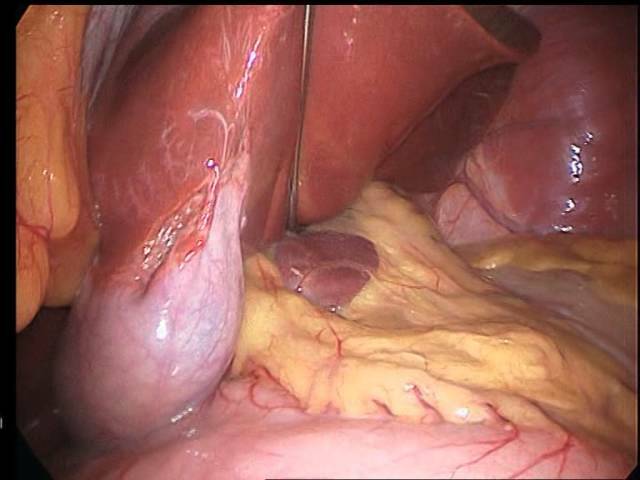 The video was taken in a bariatric patient during laparoscopic gastric banding.